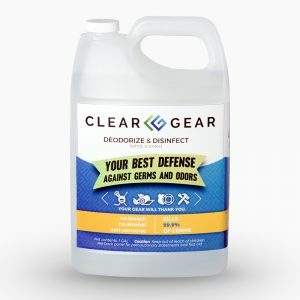 Over 800 colleges and high schools around the country trust Clear Gear Spray to disinfect and deodorize their sports equipment, locker rooms, weight rooms and training facilities. 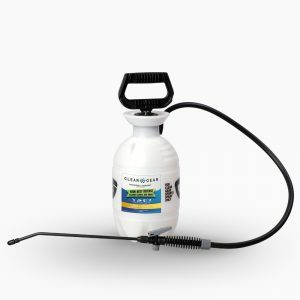 Locker rooms are full of germs which is no surprise when you consider all the sweat, dirt and often blood that can be found. All sports, whether football, ice hockey, field hockey, soccer, baseball, volleyball, softball, basketball, lacrosse, wrestling, have two things in common in the locker room: confined spaces and sweat. It is a breeding ground for infection and odors. 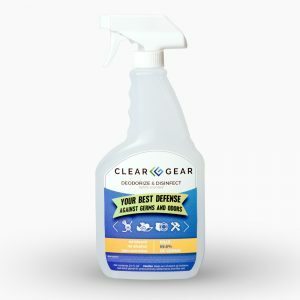 Clear Gear is safe on all types of equipment and facilities. It will not corrode with regular use. 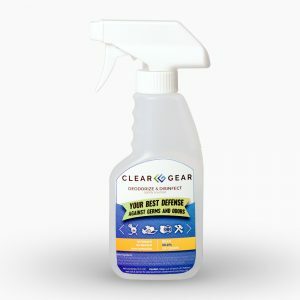 Use Clear Gear Sports Spray in locker rooms to kill germs, viruses, and bacteria that cause a variety of infections and odors. Coach your athletes on the following sports hygiene protocol. Keep your athletes safe, in school and playing their sport year round with Clear Gear.